They are durable and very hard wearing, offering superb animal comfort and protection. These anti-fatigue mats can prevent injury to ligaments and joints from strain of a hard surface. 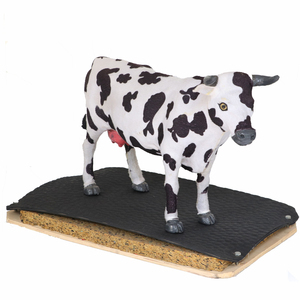 These extra heavy duty mats are designed to support the weight of a cow, relieving pressure on the joints. Embossed top surface provides traction & reduce injuring. Also suitable for horsebox floors and ramps. Designed to withstand heavy-duty wear and tear. 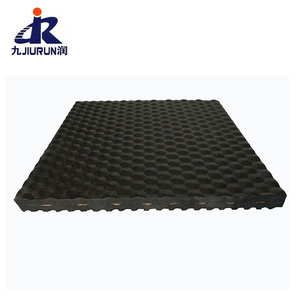 At Jiurun, we supply variety rubber sheet and flooring. Besides,customized service is ok to meet your special requirement. We are your best rubber sheet choice. Thick stall mat Interlocking cow mat EVA horse mat for stall Made from the highest grade EVA (not cheap hard rubber) which makes for a more comfortable bed for your horse. 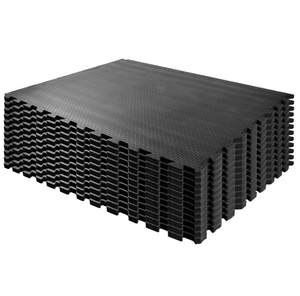 EVA is a foam material which has greater thermal insulation than the majority of rubber mats. Each mat is 6ft x 4ft (1.83 x 1.22m) with 22/ 24/ 34/ 44mm thick , the top surface has anti slip round shaped bubbles with raised disks bottom designed to aid drainage. 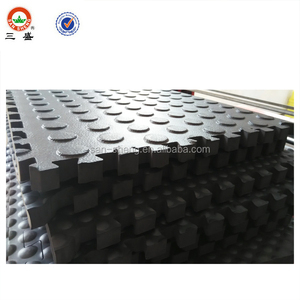 We sincerely recommend to you the new fiber rubber stable mat and like to provide the samples free of charge. Can you Design for us9 A:Yes, we have a professional team in rubber design and manufacturing. We have so many of loyal customers that they offer us so much valuable advice and guidance. With years of export experience along with excellent quality, advanced services and competitive prices, QPP has won numerous customers' trust and support. With years of export experience along with excellent quality, advanced services and competitive prices, QPP has won numerous customers' trust and support. With years of export experience along with excellent quality, advanced services and competitive prices, QPP has won numerous customers' trust and support. Alibaba.com offers 1,532 cow stall mat products. About 69% of these are rubber sheets, 1% are mat, and 1% are gymnastics. A wide variety of cow stall mat options are available to you, such as rubber, pvc, and 100% nylon. You can also choose from floor, door, and bar. As well as from adhesive-protective, waterproof, and anti-slip. And whether cow stall mat is mini, or puzzle. There are 1,538 cow stall mat suppliers, mainly located in Asia. The top supplying countries are China (Mainland), Taiwan, and Indonesia, which supply 99%, 1%, and 1% of cow stall mat respectively. 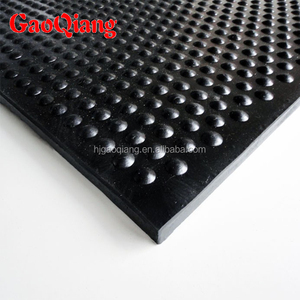 Cow stall mat products are most popular in North America, Eastern Europe, and Domestic Market. You can ensure product safety by selecting from certified suppliers, including 439 with ISO9001, 91 with Other, and 27 with ISO14001 certification.